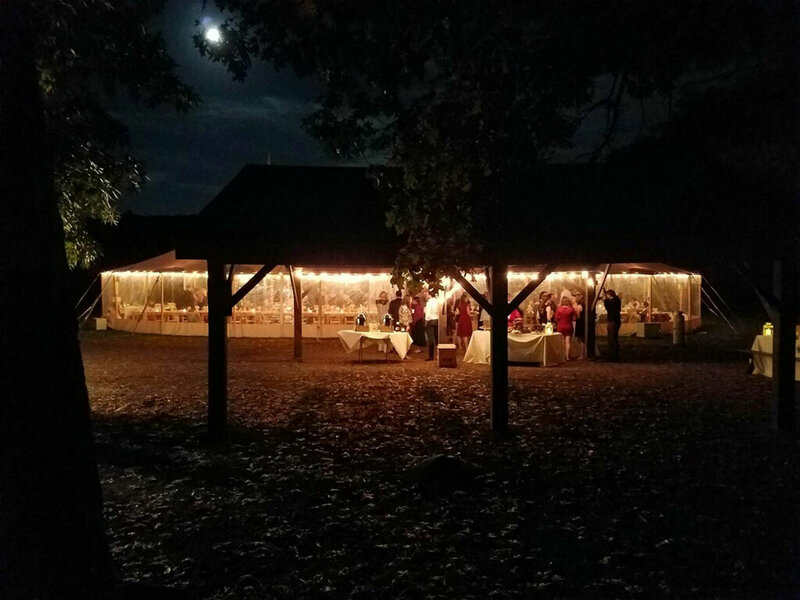 From scout camp outs to weddings, reunions to company retreats, Hale is the perfect spot for your next event. 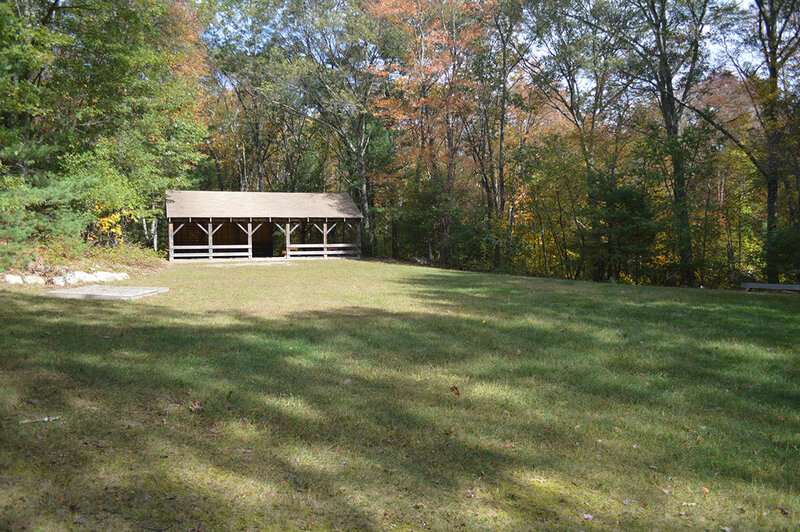 Hale has several buildings, campsites, pavilions and fields available for your event. Email Shannon for information and rates. 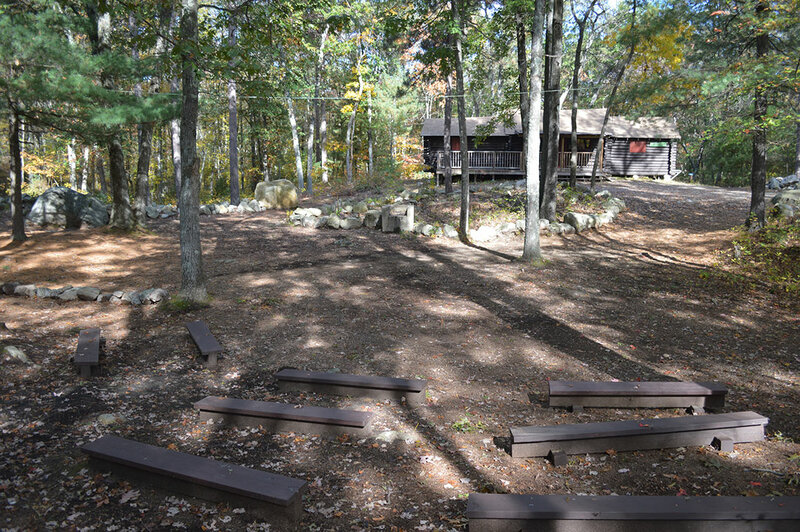 Capacity: 100-125 Included in this rental is the fire circle ceremony area with stage and bench seating, small kitchen, working fireplace and two composting bathrooms. Capacity: Varies Hale has many fields of varying sizes available to rent, the most popular being Cat Rock (largest field with the most parking). 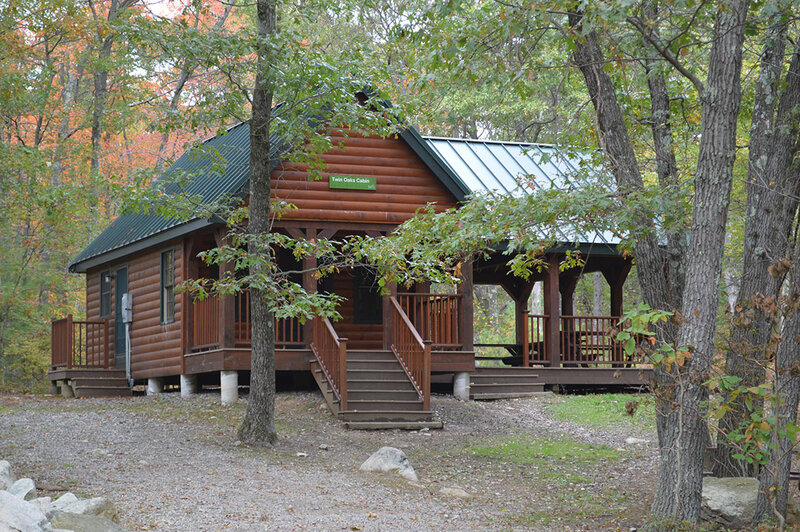 Included in your rental would be Fern Valley bathrooms, and use of the pavilion. 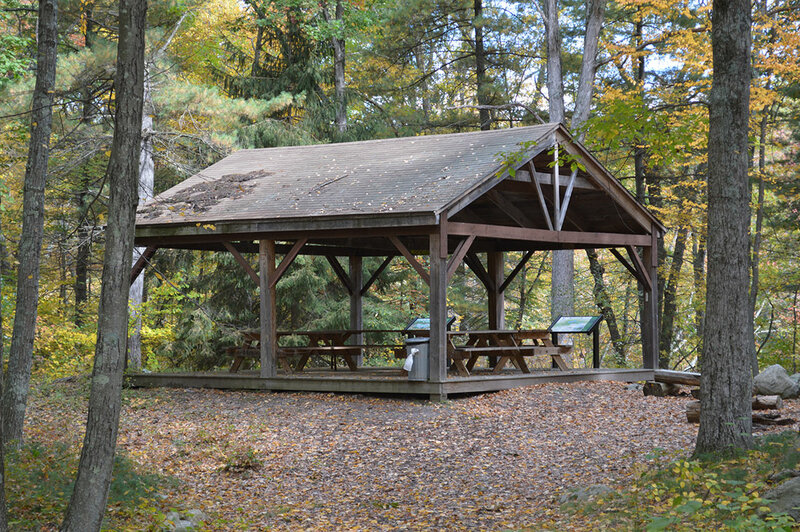 Tent rentals can be any size but must be installed on Friday between 5-8 PM and be removed Monday between 7-9 AM. 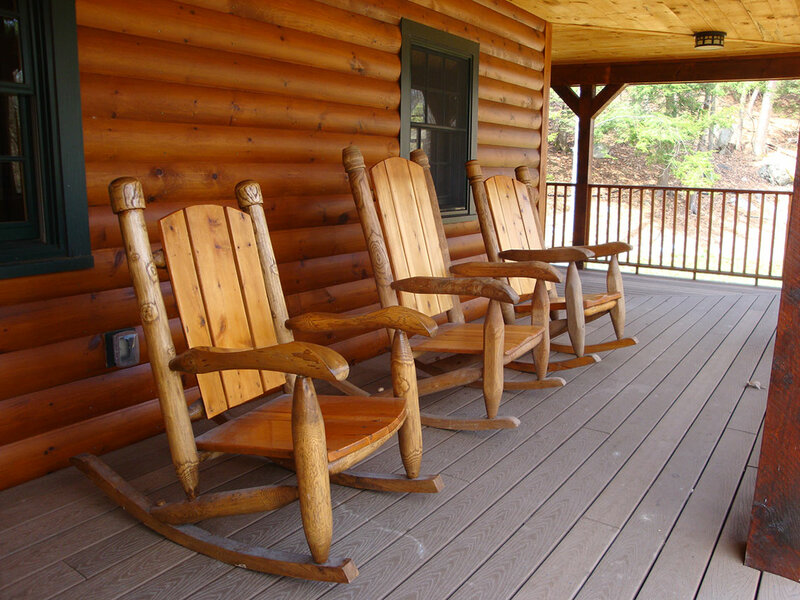 For electricity to the site, extension cords can be run from adjacent buildings, or you can rent a generator. 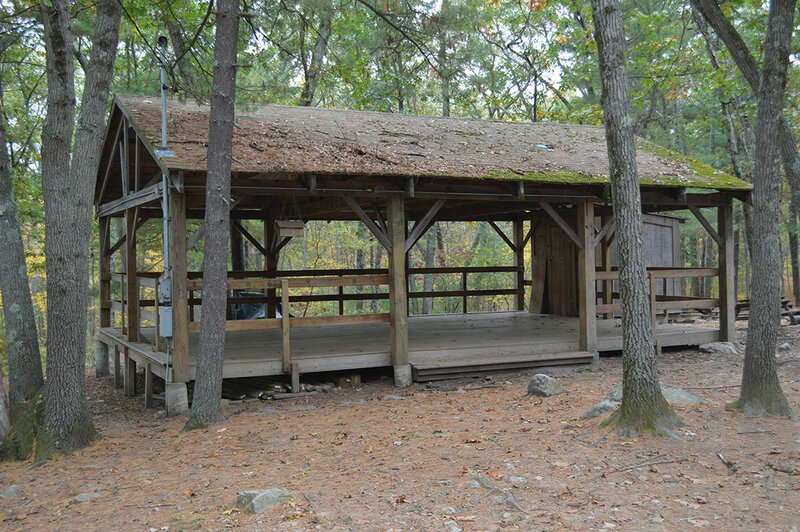 Capacity: 50 (can expand to 150 with rented tent) The Trading Post is a cozy, rustic cabin with a large kitchen, and breakout rooms off the back. 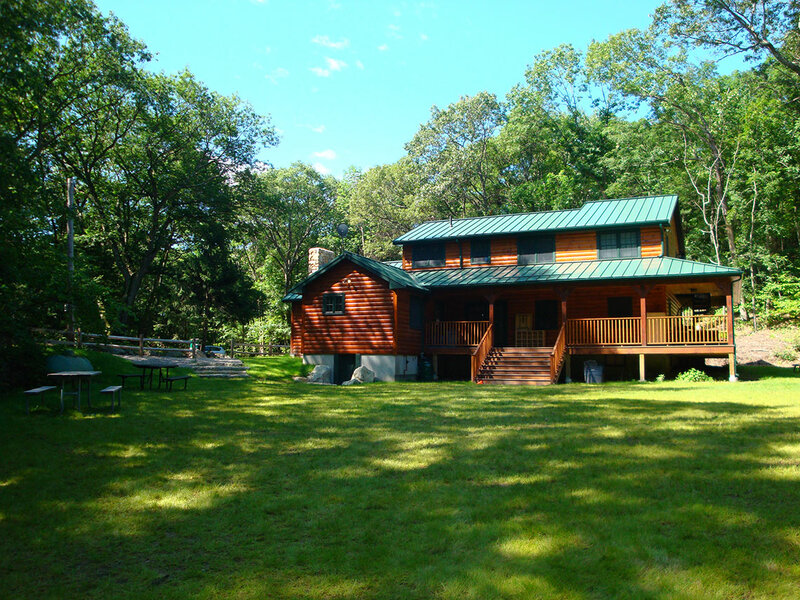 It also has access to a beautiful porch and large field out back. Limited parking. 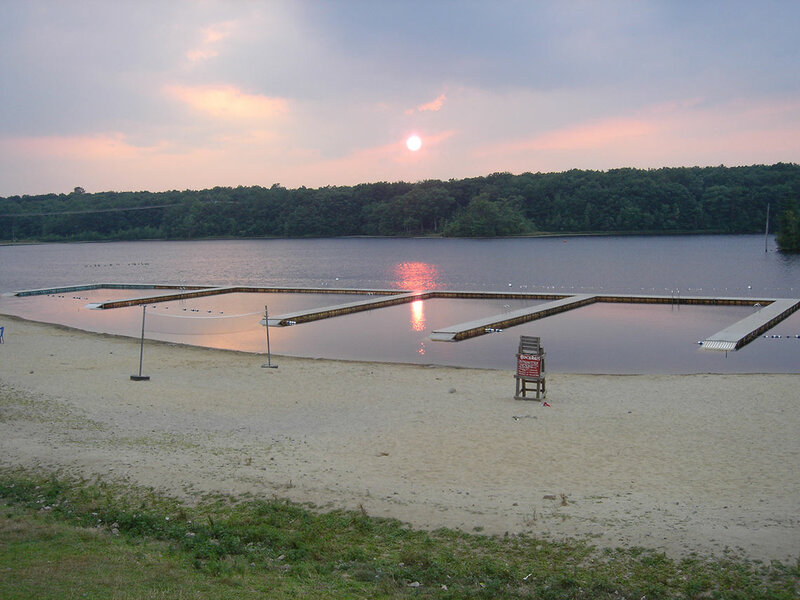 Capacity: 200 (75 under pavilion) North Beach provides breathtaking sunsets on the shores of Noanet Pond. This site is great if you are looking for a casual, beach barbeque wedding, or just a sandy place for your ceremony to take place. 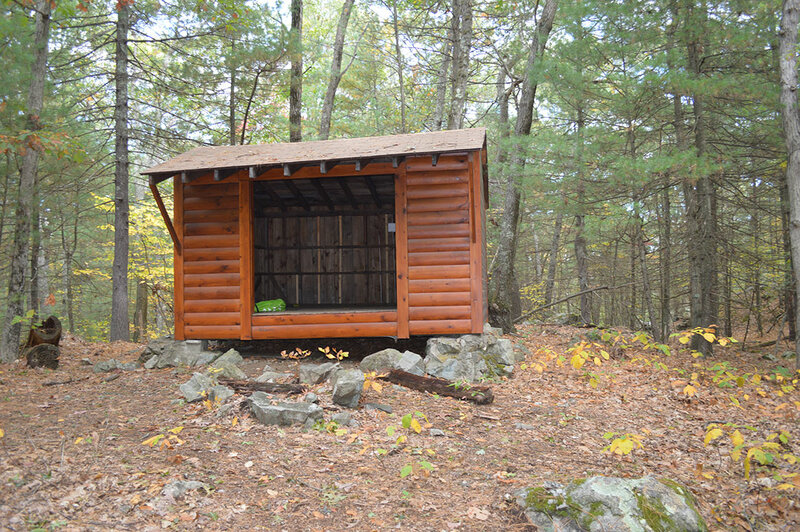 Capacity: 50-100 (weather dependent) With the orchard and field included in your rental, there is plenty of room to spread out. 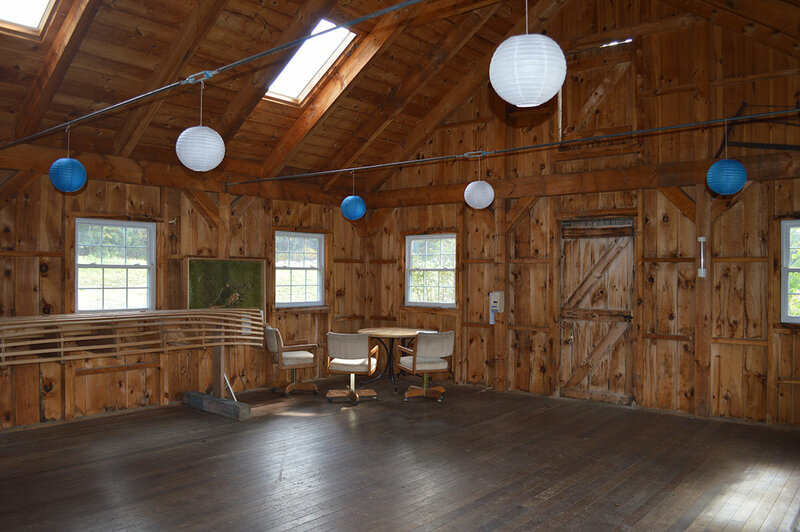 The barn is charming and cozy, would make a great area to dance the night away. Barn comes with a small porch off the side. Temporary bathrooms are available for rent. 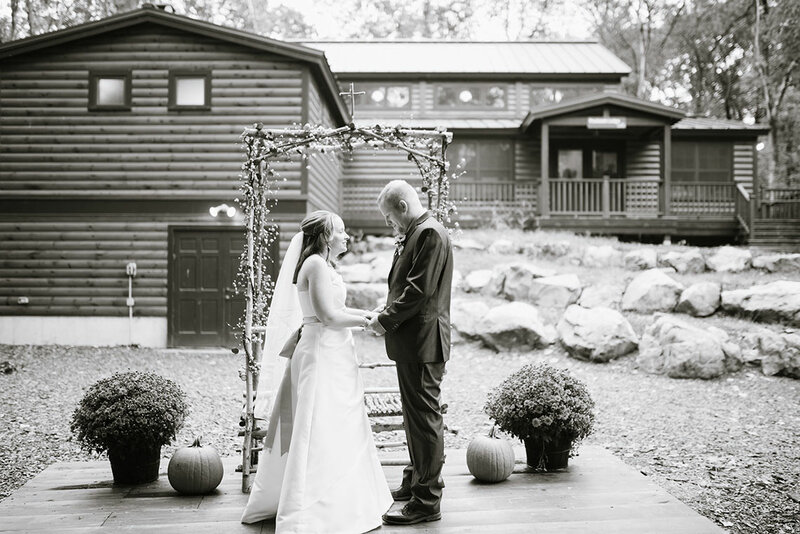 Hale offers a unique, rustic touch for weddings. Enjoy the convenience of modern facilities in an intimate setting. 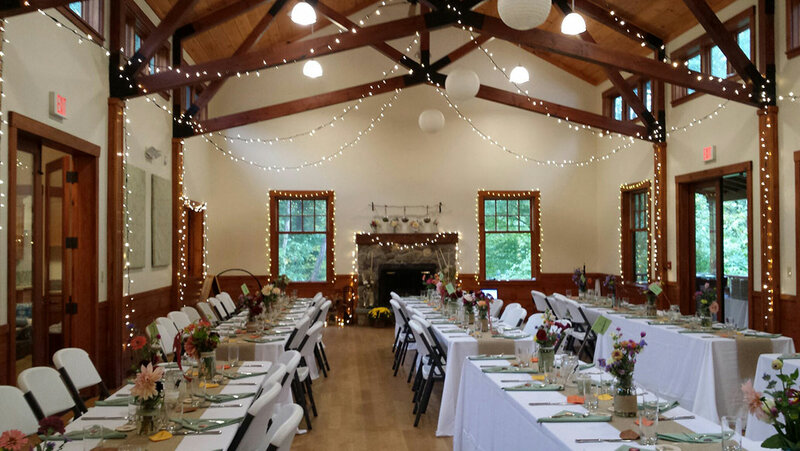 Rentals include three pre-event site visits and a five-hour reception (setup begins at 8am on the day of the event). 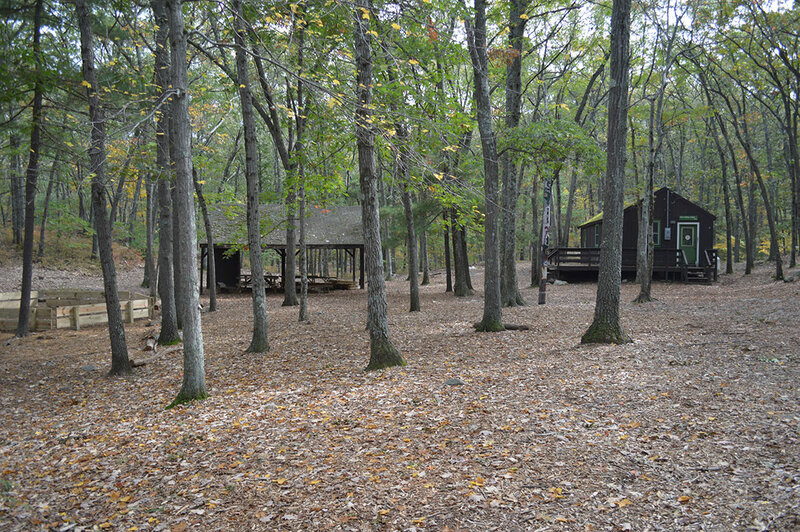 Capacity: 30 Large common room with fireplace, full kitchen, 2 additional breakout rooms, 2 bathrooms, and use of 2 covered porches and large back yard that can be tented if necessary, handicap accessible ramp and onsite parking. 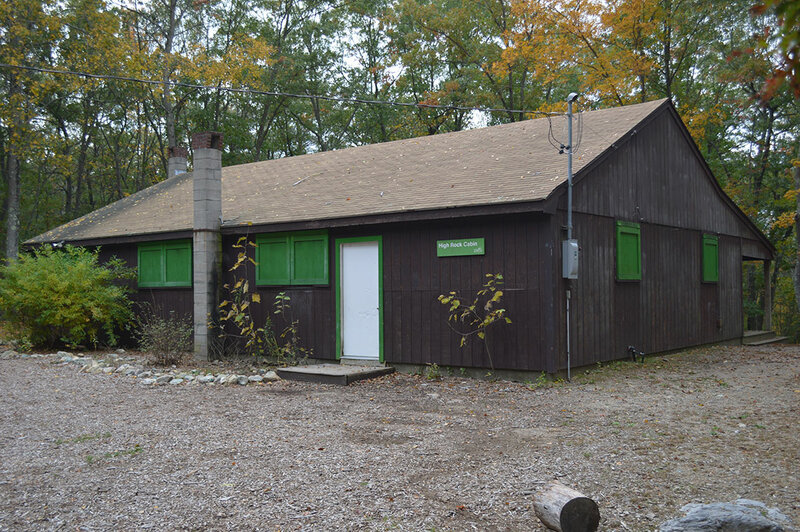 Capacity: 75 – 100 Large open room with cathedral ceiling and hardwood floors and fireplace set in wooded area with views of Noanet Pond. 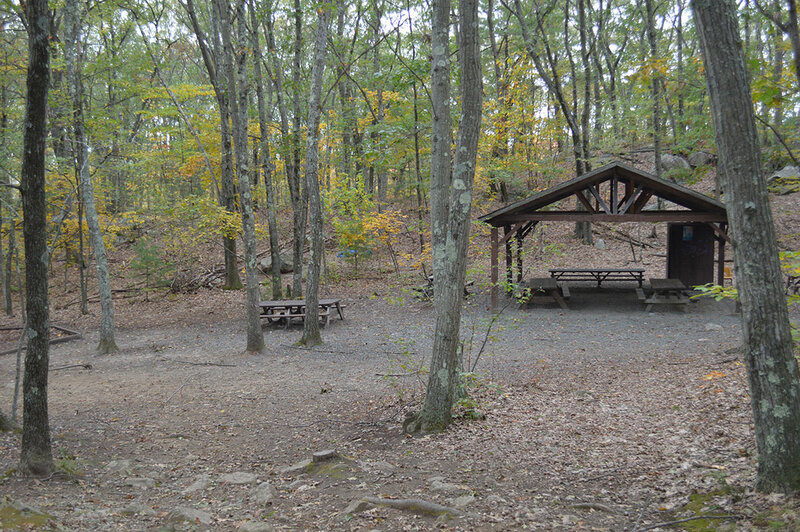 Kitchen and baths, deck, fire pit outside, pavilion and parking nearby. 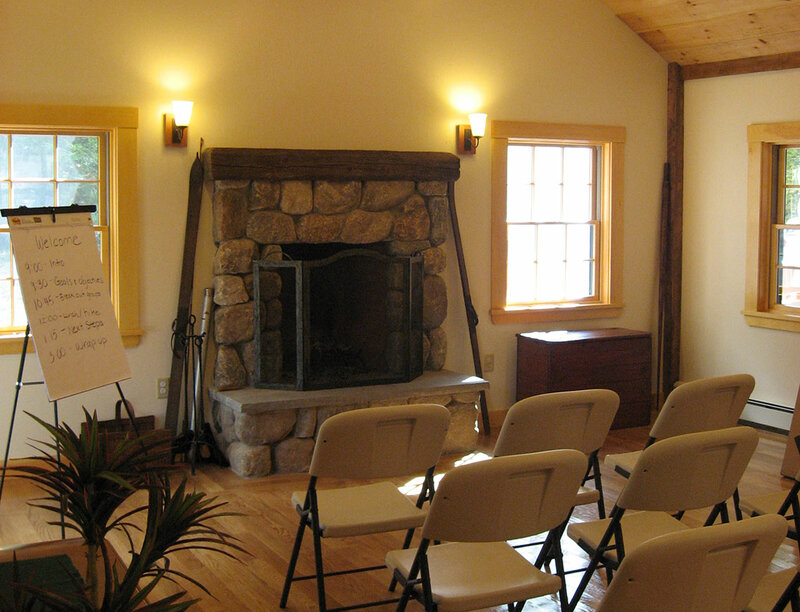 Hale is a great place for your next corporate retreat. 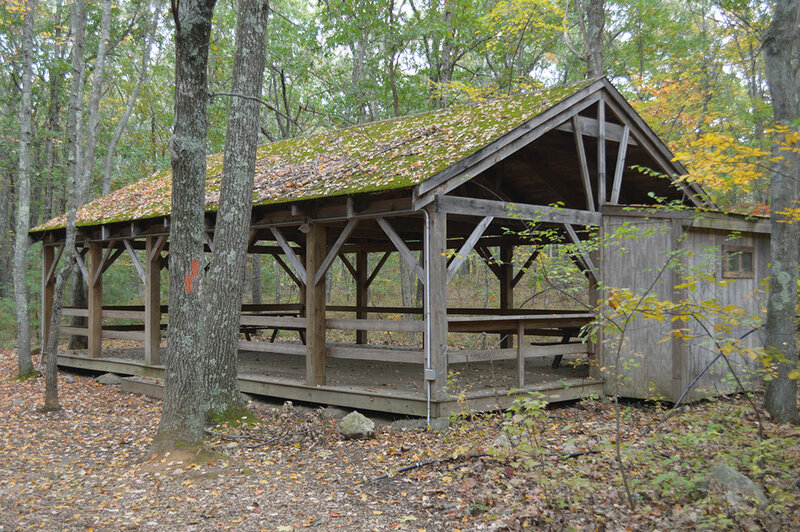 Several facilities accommodate between 20 and 100 people. 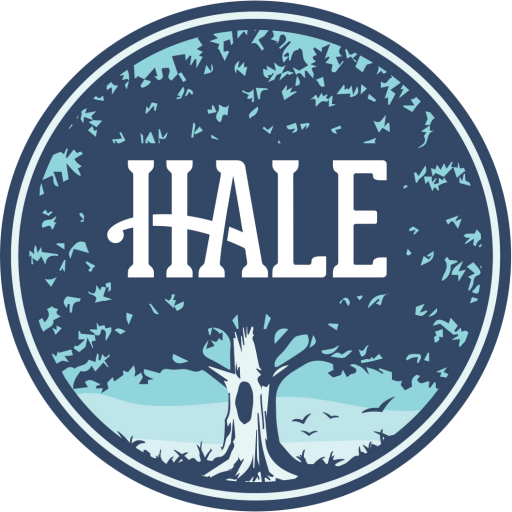 Hale can also help you plan a corporate service day that pairs a morning of hands-on projects with an afternoon of team building with our corporate facilitators. Host your next birthday party, family reunion, bridal shower, or other important celebration at Hale. 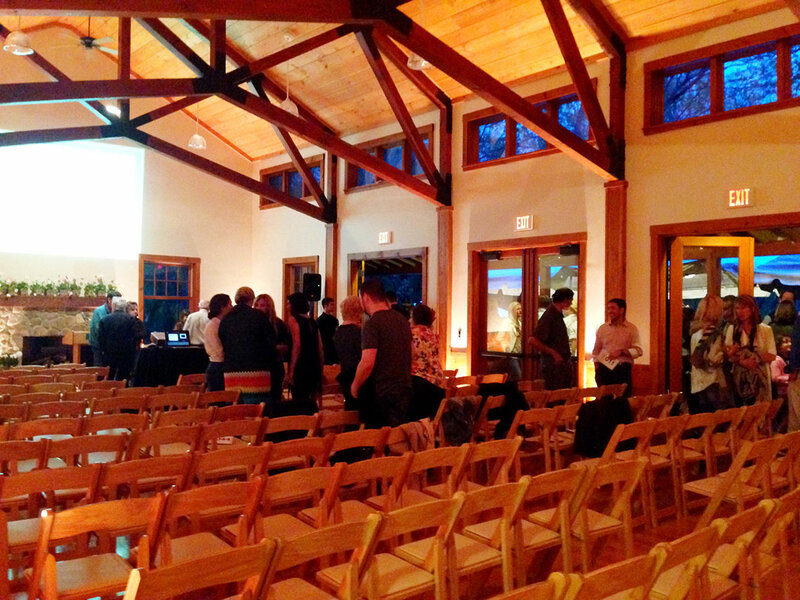 Each rental includes one pre-event site visit and a five-hour event (which includes a four-hour setup time). 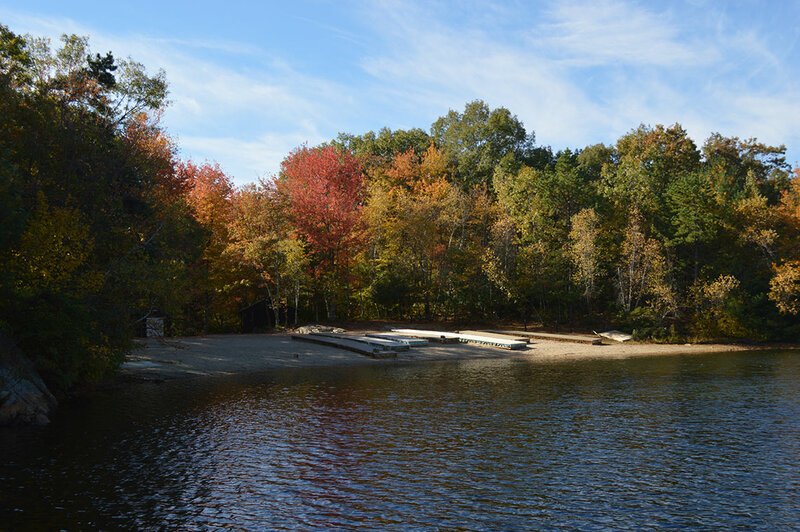 Capacity: 200 Facilities include 300’ sandy beach, picnic tables, 36’ x 36’ pavilion, bathrooms, 55 acre pond, beach volleyball, 5’ charcoal grill, and parking. Capacity: 50 Facilities include 75′ sandy beach, bathrooms, beach volleyball, changing room, charcoal grill, shaded areas and parking. Have some fun in the sun! 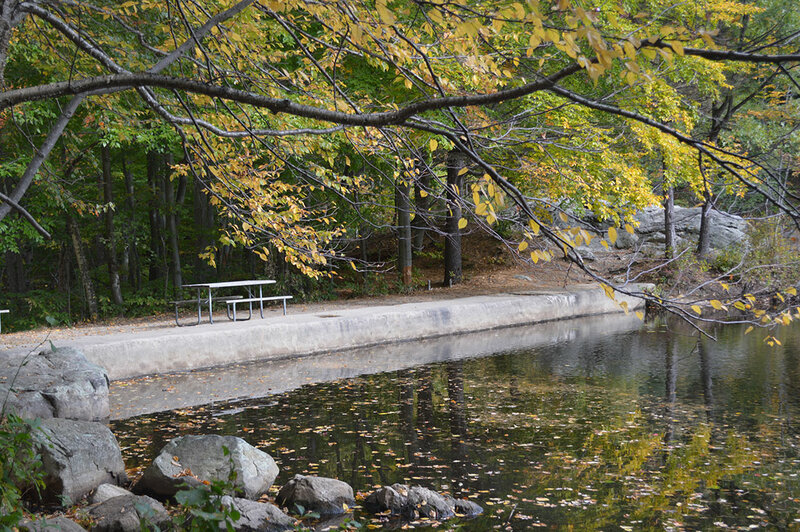 Hale’s North and Powissett Beaches each offer parking, a place to change, and beautiful views of Hale’s ponds. 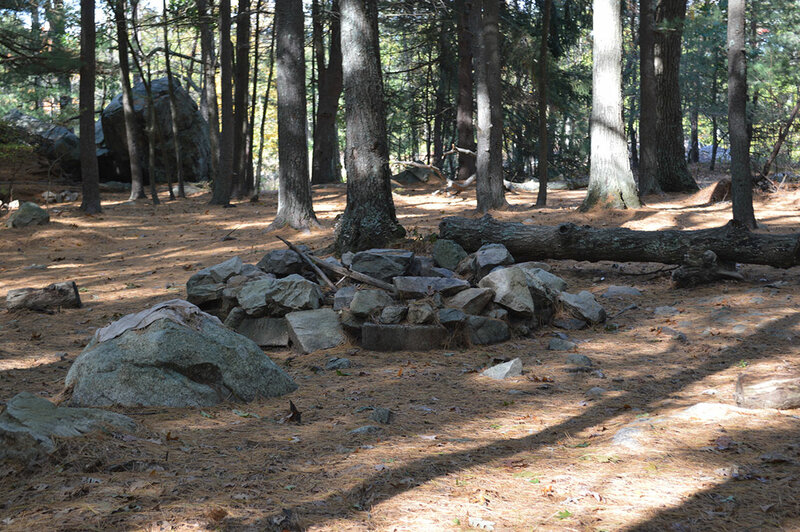 Hale does not offer private camping, but scout groups or similar organizations may reserve sites. 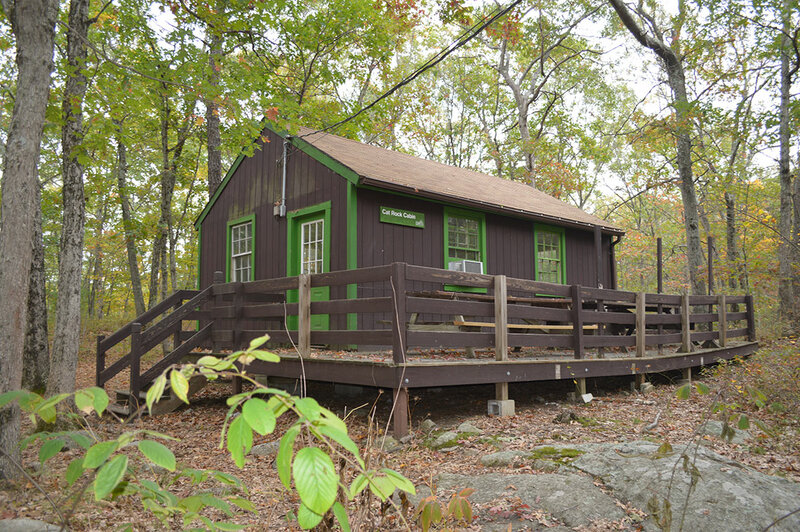 Buildings are not available for overnights. 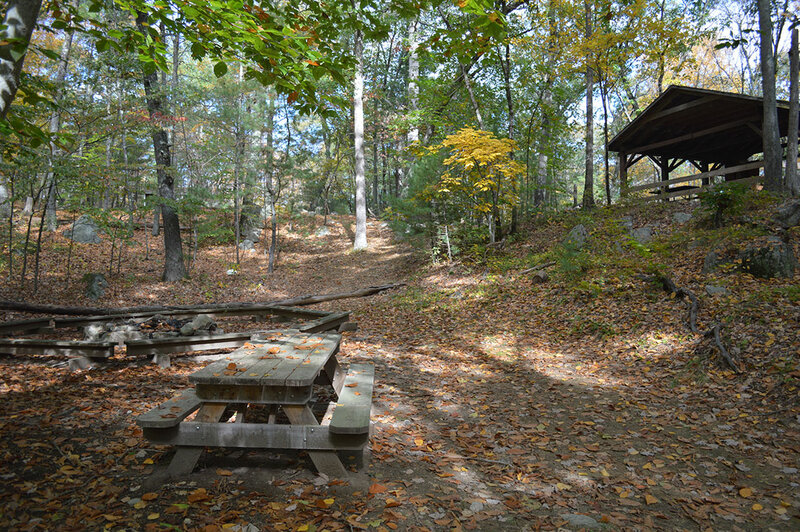 Click here to view our camp site map.